In Win Development (6117.TW), the Global leading innovator of PC, Gaming, and Server chassis designs, have released a range of High Density 4U JBOD storage chassis solutions optimized for enterprise level high capacity storage applications. Designated as In Win’s 05 Series, the new 4U product line is offered in 48 bays (RJ448-05-R1K1), 60 bays (RJ460-05-CR1K2), and 72 bays (RJ472-05-R1K1) capable of supporting LFF 3.5” drives (up to 14TB per drive bay) in a Tool-less, Top-Load, Hot-Swap design. 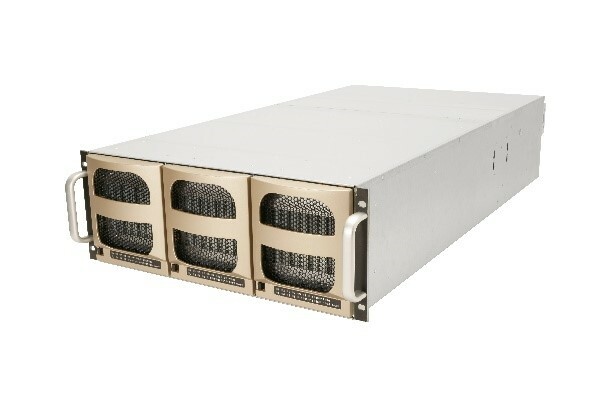 The 05 Series 4Us are available with a Single or Dual Hot-Swappable Expander modules to provide the flexibility, versatility, and scalability to meet continuous data growth and a variety of high availability storage applications. 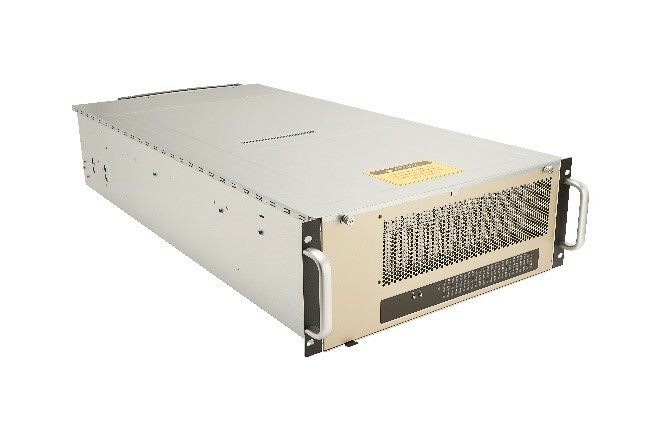 All models feature high speed, low vibration and hot-swappable fans in conjunction with redundant Platinum level high efficiency power supplies. The 05 Series is designed to be optimized for High Density Archiving Storage, Streaming Storage, Cloud Backup, Data Replication, Video Streaming & Surveillance, Hyperconverged Storage, OpenStack applications, and 4K/8K Raw Media Archiving. Founded in 1985, In Win Development is an ISO 9001 manufacturer of professional computer chassis, power supplies, and digital storage devices. In Win is the leading provider of high end workstations, server storage, high performance computing, and standalone server enclosure solutions to system integrators worldwide with the highest most uncompromising quality and unsurpassed customer service. For more information on In Win’s complete lines of PC, Gaming, and Server chassis, please visit http://www.in-win.com, email Marketing(at)In-Win(dot)com or contact the USA branch at +1 909 348 0588.